Balenciaga just revealed its brand new handbags, all designed by Alexander Wang as part of their collaboration. Named Le Dix, the couture collection highlights Wang’s minimalistic and clean-cut approach to modern style. The classic Parisian luxury brand named the collection ‘Le Dix’ as a reference to the original Balenciaga salon’s address: 10 Avenue George V.
The highly anticipated collection will be available in stores in August, with prices starting at $995 (for the pochette) and ending at $2,250 (for the biggest silhouette). 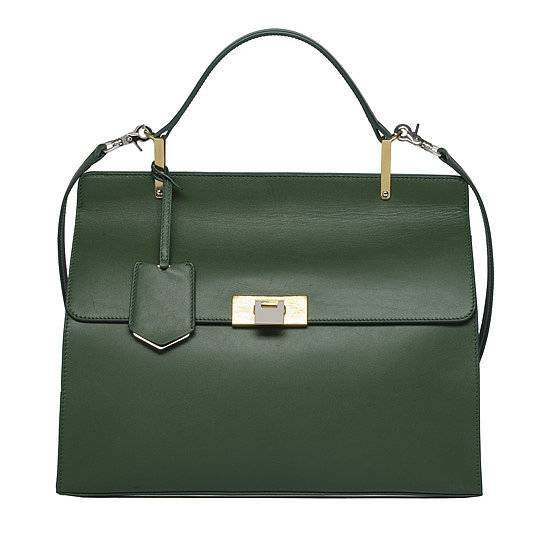 The handbags also range in color, with subtle and stylish grays, greens and blacks.